Affordable cleaning service:How to keep your children’s clutter to a minimum? Having kids at home can be very fulfilling and fun but they can also cause an enormous amount of toy clutter. 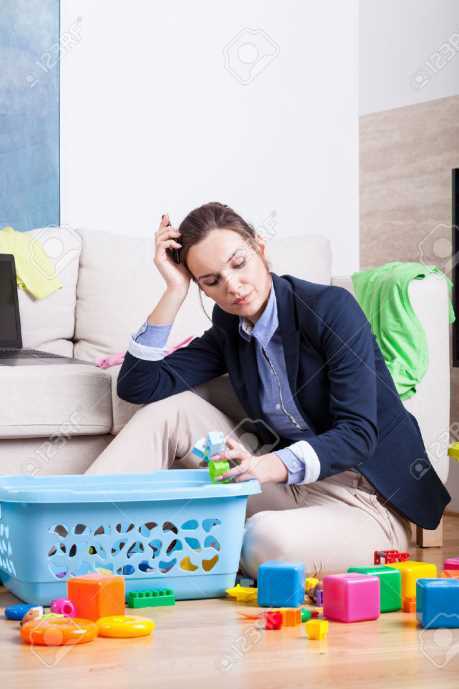 While we enjoy rewarding our kids with toys and other stuffs to keep them entertained and occupied, we end up getting kid’s clutter in every part of the house. It is best to learn how to keep your home neat at all times despite the massive toys and stuffs your child has. Establish ground rules. There should be toy free areas in the house. This is helpful especially to those who do not have enough space in the house. They can play with as much toys as they want inside their bedroom but other rooms in the house are should be toy free areas. Permission to bring a toy outside their bedroom can be granted as long as they promise to put it back after they are finished playing with it. Be tough in implementing your house rules. Most often kids really tend to try on your patience and disobey your rules. They may bring out so many toys with them in toy free areas of the house like the living room. You can ask them to put them back and explain again to them the rules on toy free areas. In case they do not follow your rules, take the toy and keep it for a while as a punishment for not following. Regular room inspection can help you keep kid’s clutter to a minimum. Visit your kid’s room every once in a while to see how he keeps things on his own. Be observant while they play and notice on the toys that they hardly play with. You can arrange their toys and stuffs according to usage. You can keep the toys they always play within their reach. Teach them the value of giving and receiving. Not only on Christmas and birthdays that you kids get new stuffs. Anyone who visits may have something for the little one as a present with or without an occasion. Hand them a box every few months and have them place toys that they are no longer playing with then label it “to give”. Another box for the new things they received and label it “to keep”. If you can’t keep up with all the clutter at home, you can always hire professional house cleaner in London.